Best Deal Alert! 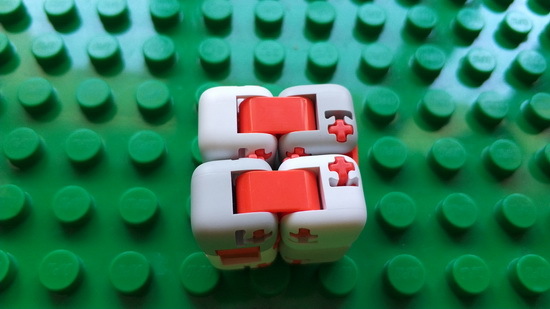 You can now buy Xiaomi MiTU Building Blocks Finger Fidget Anti-stress Toy from Gearbest.com for only $3.99 with free shipping. 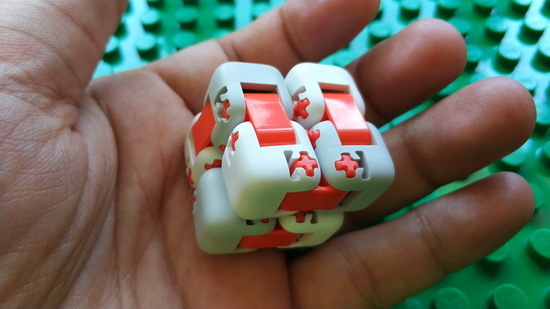 The Xiaomi MITU Building Blocks Finger Fidget Anti-stress Toy is a fun and finger spinner toy. Gray + white + orange color show you a simple and elegant look. Adopted 0-degree draft angle technology, its smooth and round corners allow you rotate it fluently. 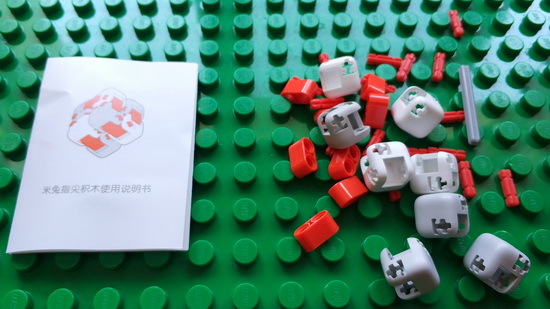 Not only a finger spinner toy, you can combine it with MITU robot accessories to make a new creation. The Xiaomi MITU Building Blocks Finger Fidget Anti-stress Toy is a kind of rubber block with which you will have a great time while releasing tensions. This toy has been trending because they are ideal to vent or release tension. However, this Xiaomi gadget goes much further because it allows you to create different shapes. 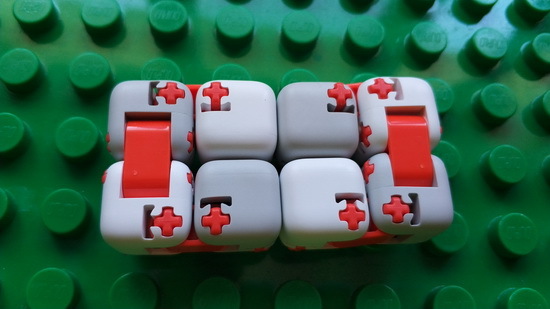 They are blocks of rubber with which you can create a cube, a car, whatever you want. There is no doubt that the Xiaomi MITU is a very fun toy. 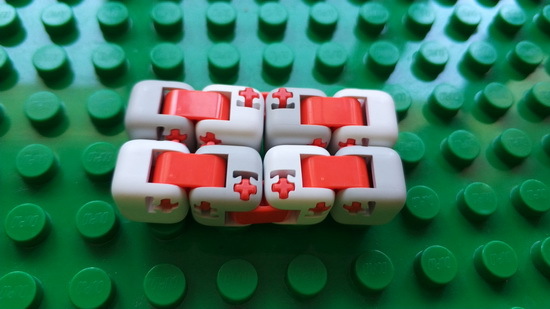 Apparently, we see a block of cubes in gray, white and orange that look simple and elegant. It is not just a spinning game, because it can be combined to create new creations as earlier stated. That’s really fun. It is important to mention that it is highly recommended for adults and children. However, as some piece is small, better under the supervision of an adult. What is clear, is that for its price the set is great and worth it. So we invite you to discover it. – Toy to relieve stress: the main function is clear, is to release stress and tension. You can replace the old rubber ball that you have on the desk with this alternative of Xiaomi. – Fun and entertaining: you can hang out creating different shapes. It is not a simple anti-stress ball, it is much more than that, it will reach where your imagination allows it. – It is made of quality: although it is very simple, it is made of high quality, allowing it to be turned and the pieces of the room changed without breaking. – Small size and easy transportation: take it with you whenever you need it, either to release stress or play.